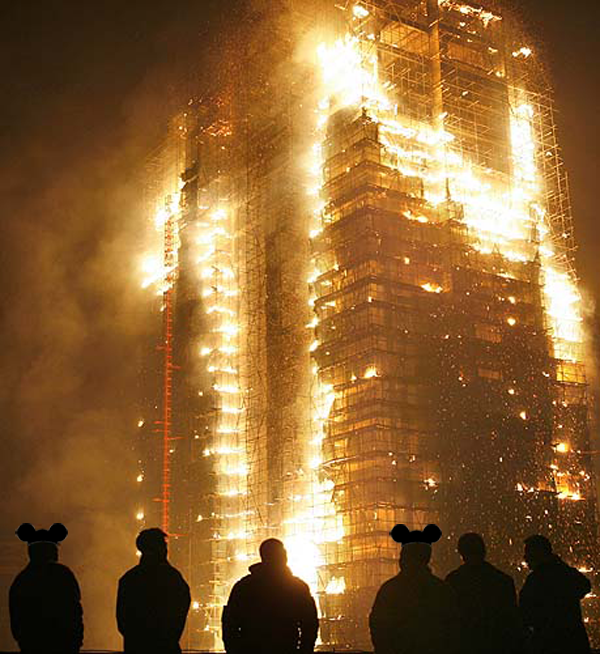 Home / Star Wars Stories / Rogue One / “Bothan spies stole the SECOND Death Star’s plans you idiot!” Disastrous Rogue One screening leads to disgusted Disney executive burning down headquarters. The first Star Wars spinoff, Rogue One: A Star Wars Story, is in crisis, and the movie studio will have to go into reshoots over the summer. Reports have budgeted the reshoots as “expensive”, yet calmer heads have tipped that anything the Disney Corporation does might seem pretty expensive to all those that didn’t turn over eight billion dollars in the previous year. The much-anticipated Rogue One is due for release on Dec. 16, but we’re told bosses at Disney are not fully satisfied with the first cut from director Gareth Edwards. 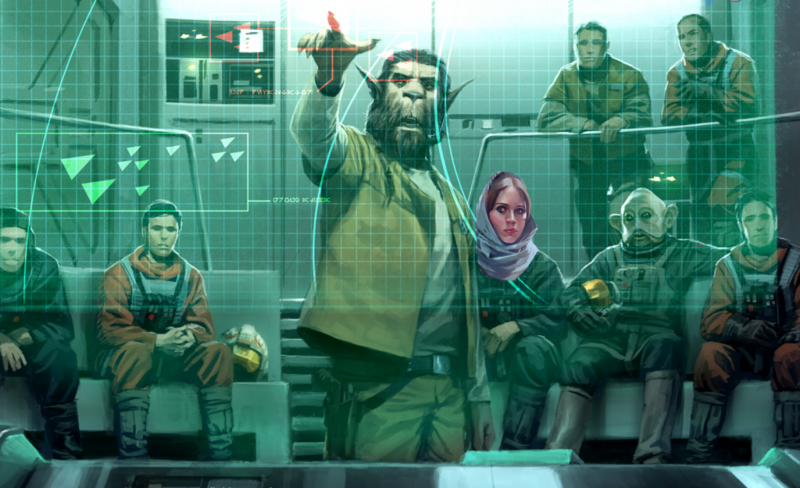 According to our source, the reaction seemed pretty positive until Forest Whitaker’s character (rumoured to be named Buck Lightyear) tells Jyn Erso (played by Felicity Jones), she must team with the Bothans if she is to steal the Death Star plans successfully. Leaked concept art of the reported scene that pushed Bob Iger over the edge. Rumours have it that at this point Bob Iger stood up in the screening room, and whilst staring directly at director Gareth Edwards, started pouring gasoline around the lavish corporate mini-cinema while screaming “The Bothans stole the second Death Star plans you idiot, start the film over, start everything over!” Iger then reached into his pocket for his Anakin Skywalker Revenge Of The Sith Limited Edition Commemorative Lighter, engulfing the room with flames. Industry insiders warn that if the rebuilding of Disney HQ is factored in, Rogue One production will almost certainly go over budget. We’re told that Iger has tried to take some positives from this production mishap. “Bob, always the optimist, announced the next day, in our new makeshift tent Disney World Headquarters, that he got some positives out of the incident. The novelty Death Star style klaxon smoke alarm he just had installed worked perfectly and he’s created a few thousand more demolition and construction jobs to brag to Bernie Sanders about. 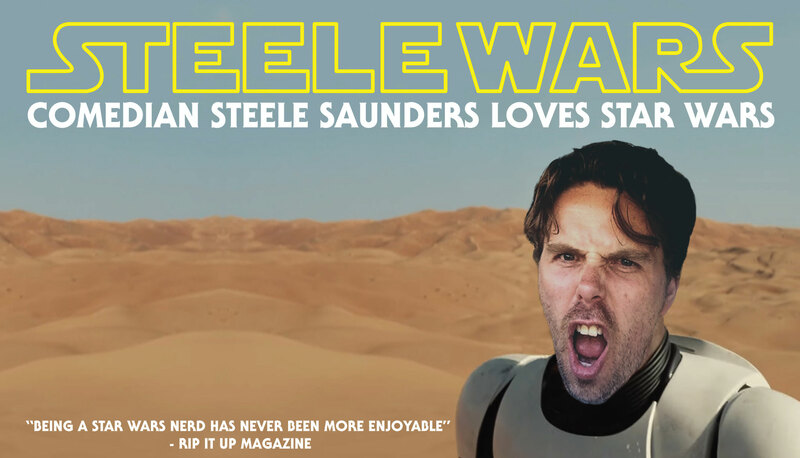 Plus, in a surprising move, based on the online fan reaction to the rumours of the Rogue One reshoots, he has green lit a live-action Chicken Little feature film. After calming down, Disney CEO Bob Iger was confident the film could be salvaged. Close friends at the screening seemed less optimistic.